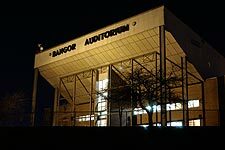 With the ability to be host of basketball games and ice skating within 24 hours, it was Maine's largest and finest indoor arena. But its days are now numbered. 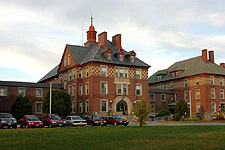 Opened in 1901 as Maine's second state hospital, BMHI once offered "state-of-the-art" treatment of mental illnesses and is now a working monument to past poor treatment of people with mental illnesses. 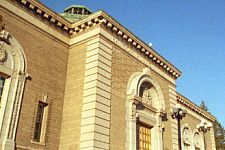 One of the city's oldest institutions, the Bangor Public Library has entertained, thrilled and educated since 1883. 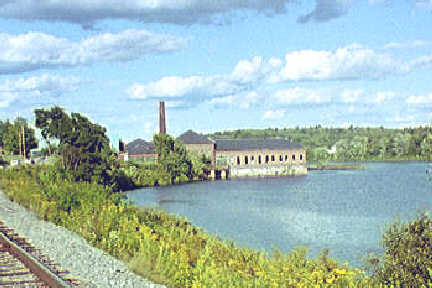 The complex, built in 1875, drew water from the Penobscot River for public drinking and to generate electricity for the city's properties. 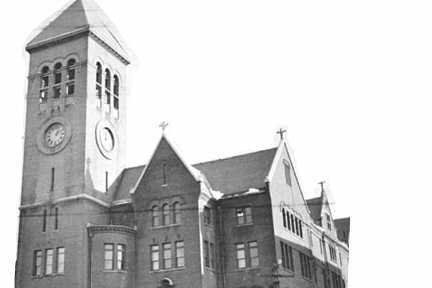 Closed in 1959, the city now doesn't know what to do with it. 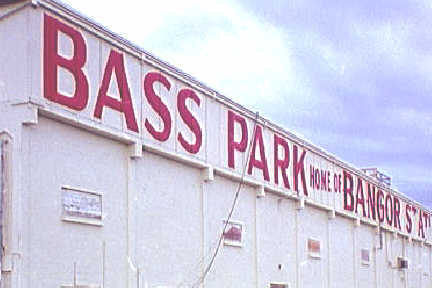 Bequeathed to the city of Bangor by Joseph P. Bass, Bass Park remains the focal point of recreation and entertainment for residents of the Queen City. 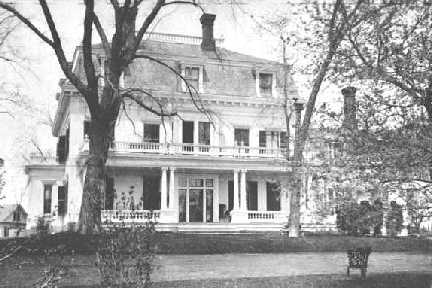 The one-time stately mansion was the site of elaborate parties to Bangor's socialites in the latter part of the 1800s before becoming a private mental hospital. 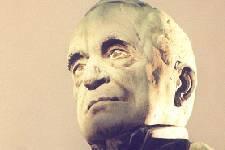 The 15th vice president of the United States, Bangor's favorite son came within weeks of becoming president. 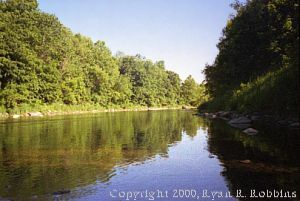 Henry David Thoreau was attracted to its beauty and spent much time exploring its banks. You, too, can experience this oasis of nature on a 2 1/2-mile trail built by the city in the 1970s. 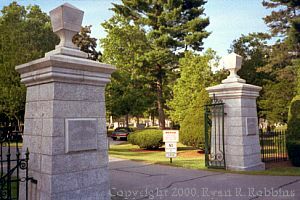 The nation's second-oldest garden cemetery provides a peaceful haven for the living and the dead and is the final resting place of some of Maine's and the nation's most famous and infamous figures. 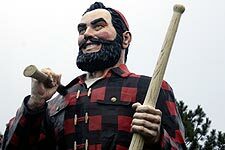 Although the statue of the lumberman who wasn't is cheesy, a visit to the Queen City wouldn't be complete without a photo of it. 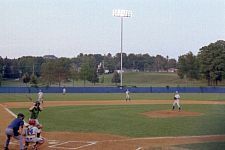 A gift to the city of Bangor from Stephen and Tabitha King, Mansfield Stadium is dedicated to all those who never got a chance to play America's greatest game. Public Enemy No. 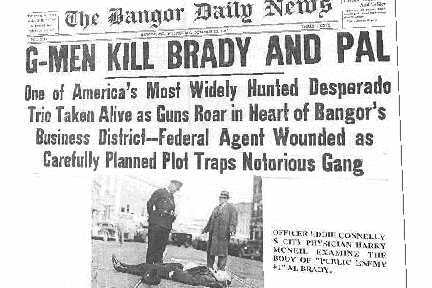 1 Al Brady brought his gang to Maine because he didn't think Mainers knew anything. He was dead wrong. 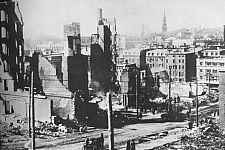 A windy late-April day turned devastating as a fire in a hay shed leveled much of the downtown business district and left hundreds homeless in the city's worst disaster. 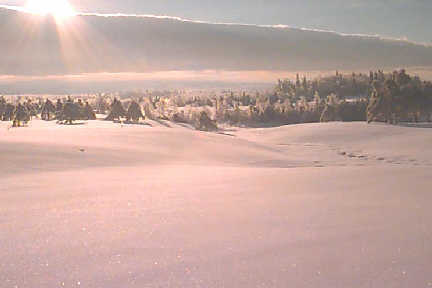 One of Maine's most devastating natural disasters slowly gripped the Greater Bangor area with a week of a deceptive cocktail of rain, snow and freezing temperatures to paralyze modern living. 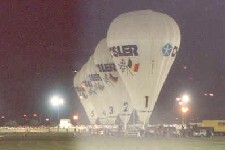 Ten of the world's best balloonists gathered in Bangor in summer 1992 for the "greatest race ever." 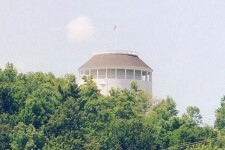 Its lights are the jewels in the Queen City's crown, making the standpipe Bangor's most visible landmark. 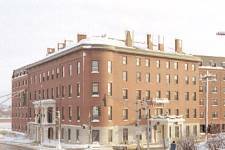 Not one of Bangor's proudest moments, Urban Renewal nearly destroyed the city's character. 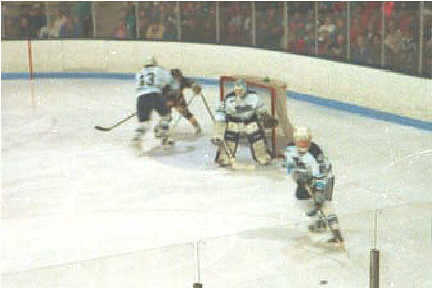 Led by senior Jim Montgomery and freshman Paul Kariya, the 1992-93 UMaine Black Bears will go down in history as one of the greatest college hockey teams ever.